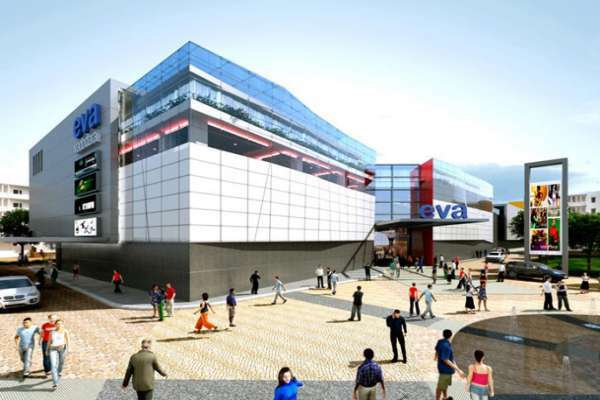 Eva is positioned to be the Regional Destination Mall. It caters to the shopping and leisure needs of people residing primarily in Manjalpur and the adjoining areas of Makarpura, Akota, Tarsali and Pratapnagar. A 4,00,000 sq.ft area of develpoment and its Quality - Product mix at such an ideal location, is assured to gerner the attention and cater to the needs of people on this side of town. Thus, fulfilling the catchment's aspirations.